Water is a major volatile component of comets, along with carbon monoxide, methanol and ammonia. MIRO is designed to help determine the abundance of each of these ingredients, in order to understand the nature of the comet’s nucleus, the process of outgassing and where they originate on the surface. These gases stream away from the nucleus carrying dust, forming the comet’s surrounding ‘coma’. As the comet moves closer to the Sun, its coma will expand and, eventually, pressure from the solar wind will cause some of the material to stream out into a long tail. Rosetta will be there to watch these developments up close. The comet – and Rosetta – will make its nearest approach to the Sun in August 2015, between the orbits of Earth and Mars. Determining the changes in production rate of water vapour and other gases as the icy object moves around the Sun is important for comet science. But it is also vital for mission planning, because once Rosetta is closer to the comet, the outflow of gases may alter the craft’s trajectory. Today, the spacecraft is within 72 000 km of its destination. Six out of a total of ten rendezvous manoeuvres still need to be carried out to ensure that Rosetta arrives at a distance of just 100 km from the nucleus on 6 August. MIRO is a small and lightweight spectrometer instrument, the first of its kind launched into deep space. The MIRO science team comprises 22 scientists from the US, France, Germany and Taiwan. Resembling a miniaturised ground-based radio telescope, it was designed to study the composition, velocity and temperature of gases on or near the comet’s surface and measure the temperature of the nucleus down to a depth of several centimetres. Studying the nucleus temperature and evolution of the coma and tail will provide information on how the comet evolves as it approaches and leaves the vicinity of the Sun, and more about exactly why that happens. 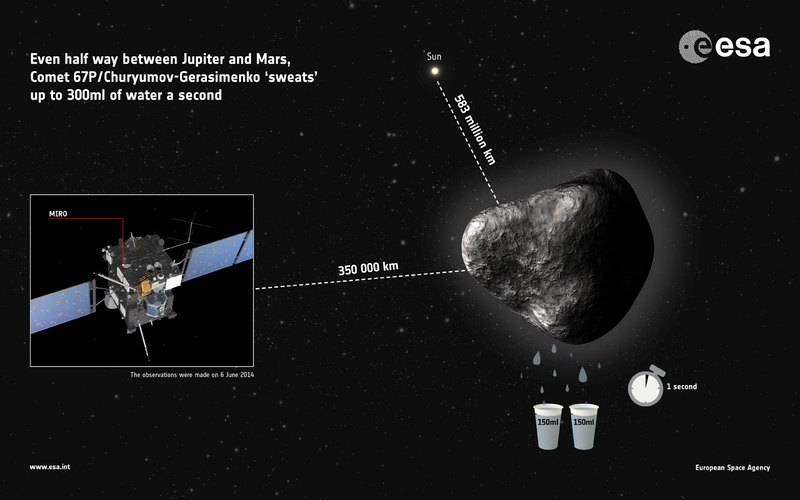 During Rosetta’s flybys of asteroids Steins and Lutetia in 2008 and 2010, respectively, the instrument measured thermal emission from these asteroids and searched for water vapour. MIRO was built at NASA’s Jet Propulsion Laboratory, home of principal investigator Samuel Gulkis. 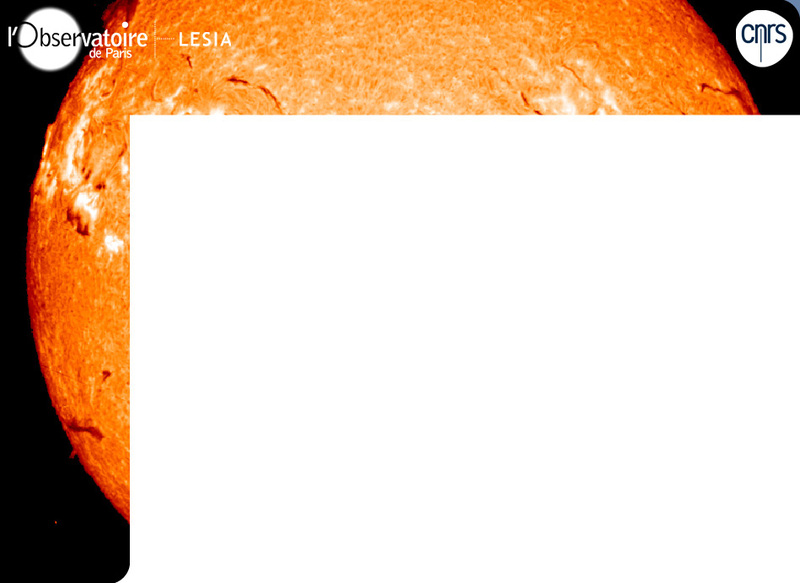 Hardware subsystems were provided by the Max-Planck-Institute for Solar System Research and LERMA of the Observatoire de Paris. Six researchers of LESIA are co-investigators of the MIRO instrument. Their contribution to the project concerns the definition of the instrument, the computation of the production rate and the development of models for future analysis.